A Palestinian teenage girl who was shot by Israeli forces on Thursday after an alleged stabbing attack outside a Jewish-only settlement in the occupied West Bank has died, a hospital official said on Friday. A spokesperson for the Hadera-based Hillel Yaffe medical centre, where 15-year-old Nouf Iqab Abd el-Jabber Enfeat was being treated, told Al Jazeera that the teen “was critically injured when she came in and she died from her wounds this morning”. The incident took place at the entrance of the Meto Dovan settlement in the northern occupied West Bank. 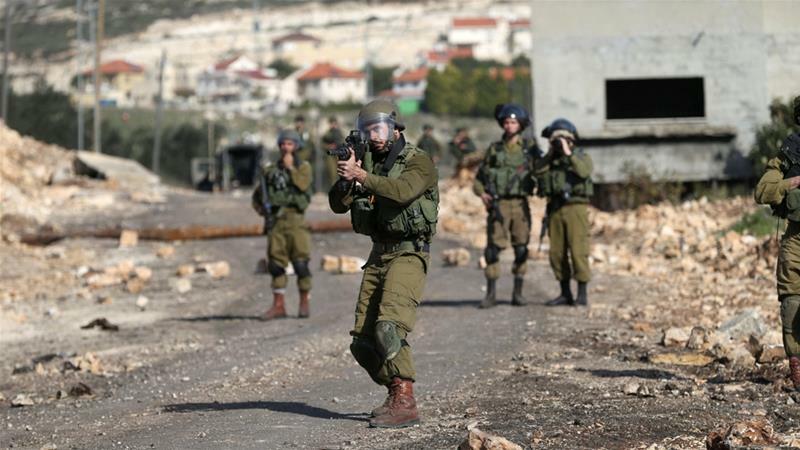 A soldier was “lightly injured”, an Israeli army spokesperson told Al Jazeera by phone. Defence for Children International – Palestine (DCIP), a human rights group, told Al Jazeera it had opened an investigation into Enfeat’s case, adding that at least nine Palestinian children, including Enfeat, have been killed by Israeli forces or settlers in 2017.